Finding a used Honda for sale near Ozark, AL can be hard if you have no idea where to look. Here's some advice: start here. Not only do we carry a hearty selection of Honda vehicles in Enterprise, Alabama, but we also have plenty of financing options available. Drivers who love our selection because it's easy to find the perfect vehicle online and in person. Did we mention that we also have amazing service and parts specials? Come by today! 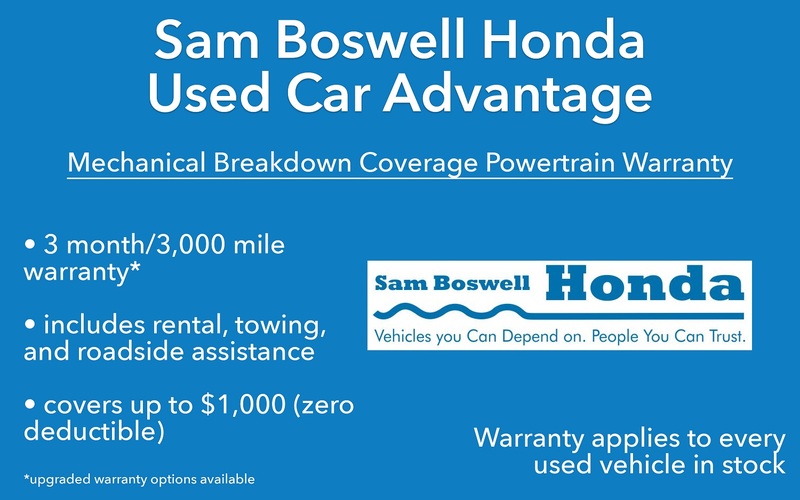 Buying a Honda can eliminate some of the concerns people have when purchasing pre-owned because, well, they're reliable. Honda vehicles also offer amazing EPA ratings over 30-mpg, so that's something to get excited about. If you're looking to secure your next forever-vehicle, choose a pre-owned Honda from our lot – you won't be disappointed.